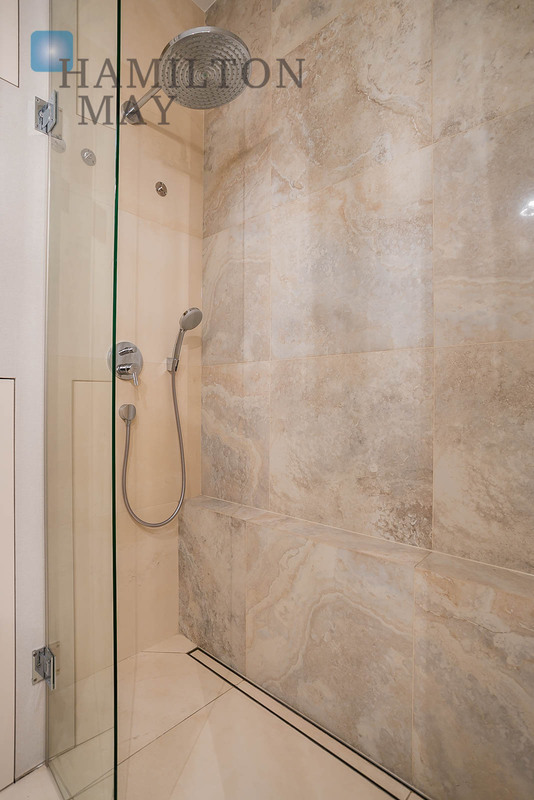 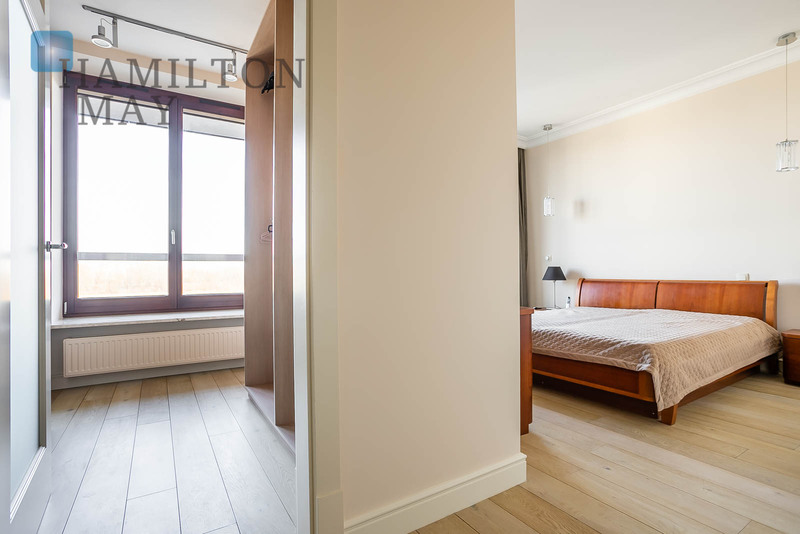 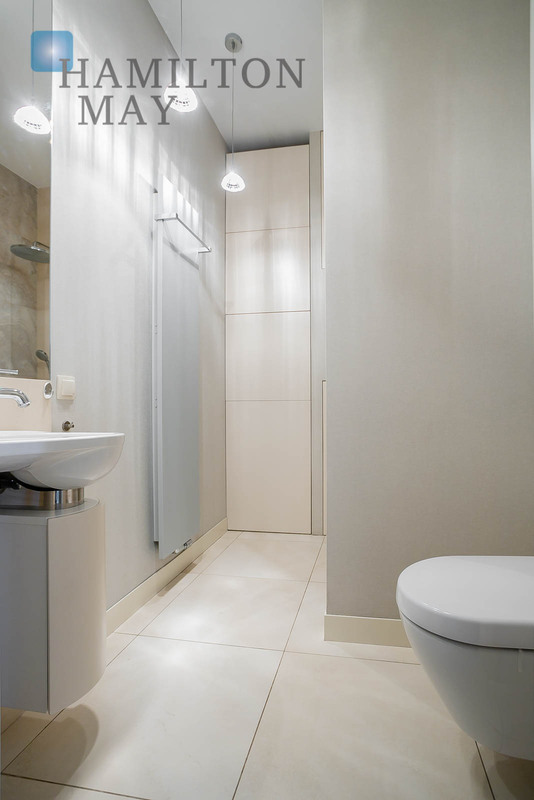 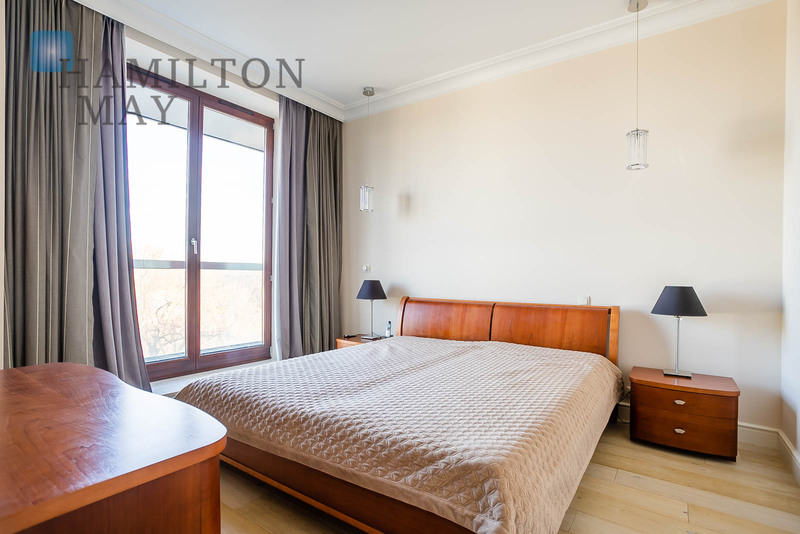 The apartment has 139 m2 and comprises spacious, bright living room with a fully equipped kitchen, dining area, master bedroom with a walk - in wardrobe, second bedroom, 2 bathrooms one with a shower one with a bathtub, hallway with build in wardrobes and two big terraces. 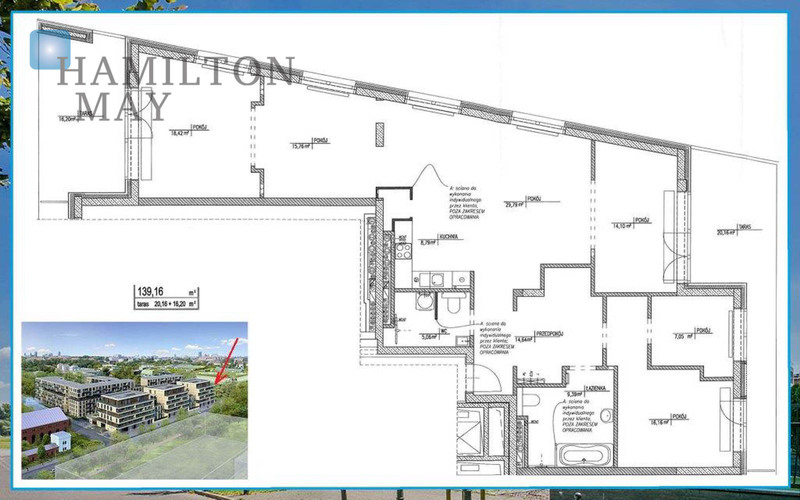 Two parking spots in the underground garage and a storage room belongs to the property. 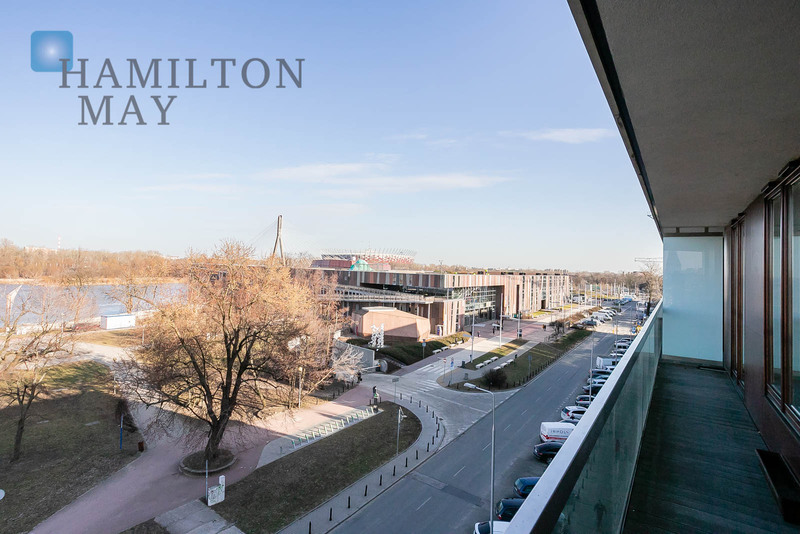 The apartment is located on the 4th floor of the 5-storey building from 2011. 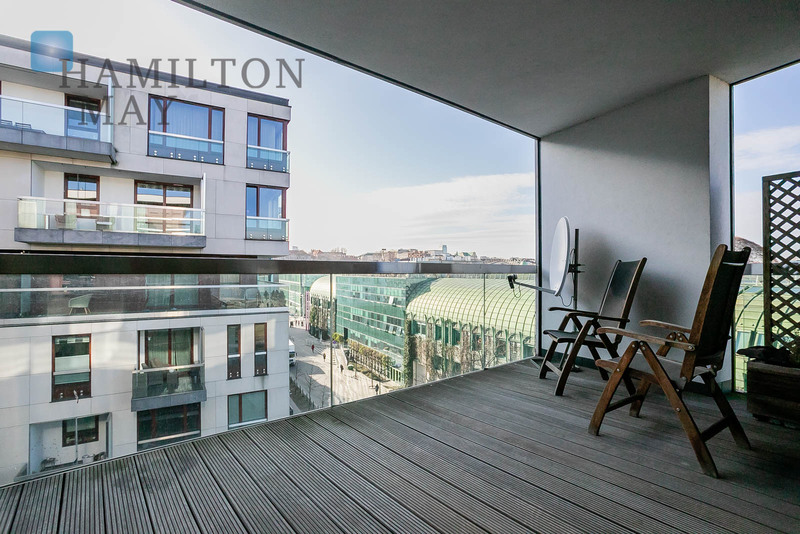 The common spaces are finished to a high standard; the prestigious building comes with a large lobby, monitoring and security service. 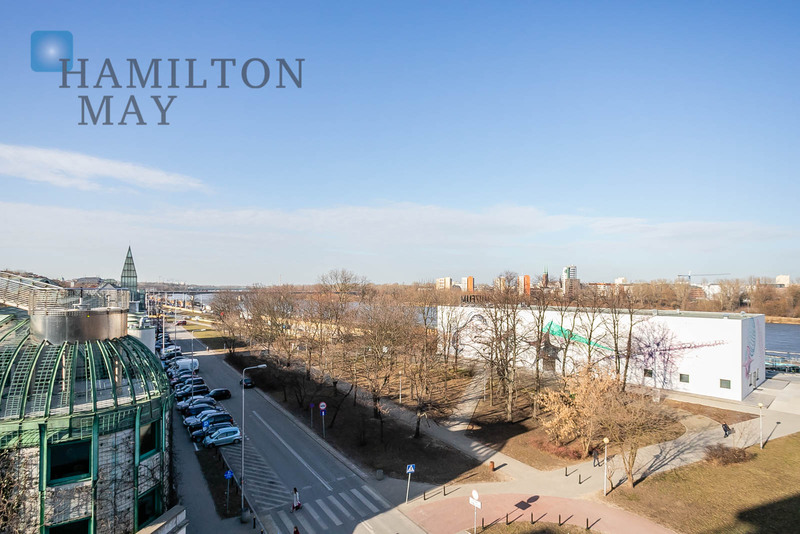 Menolly Nowe Powiśle is the only investment developed in the area of the Vistula boulevards. 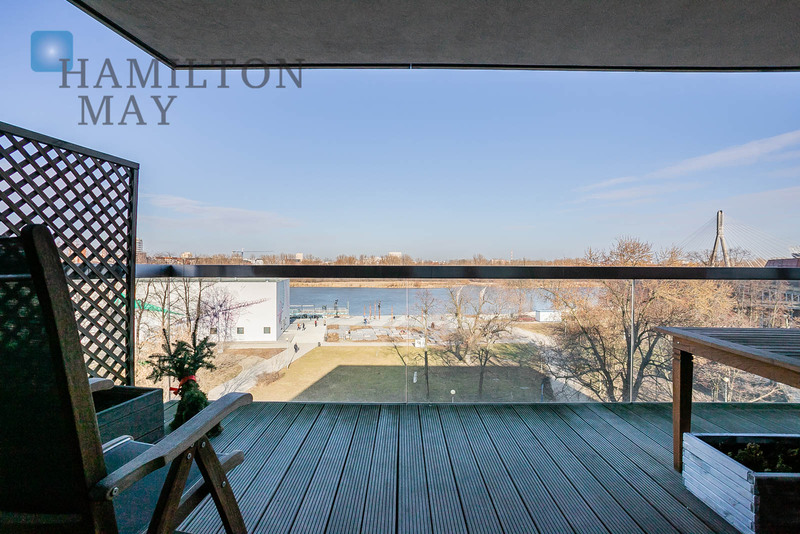 The investment is separated from the river only by a park, and the Kopernik Science Center. 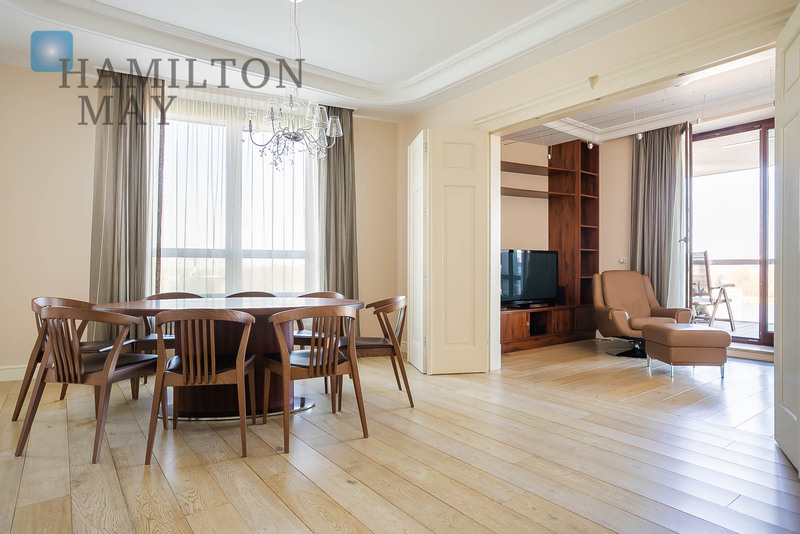 The recent developments turned the surrounding area into one of the most elegant spots in the entire city. 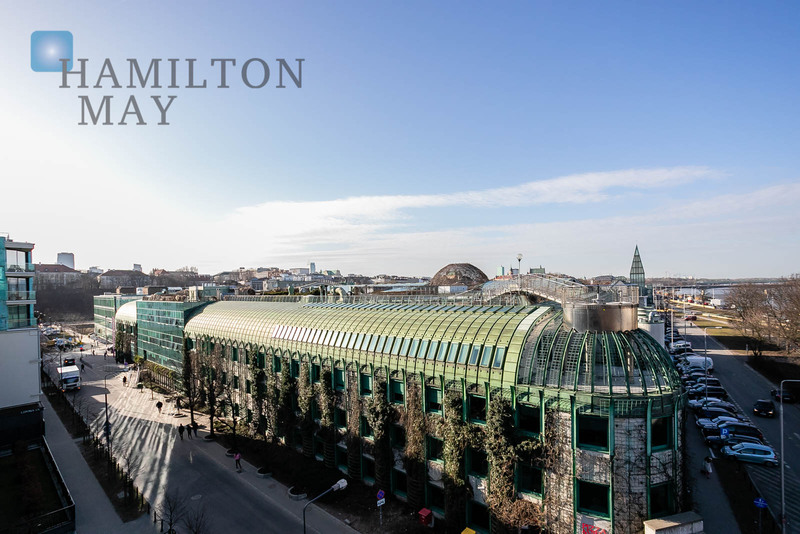 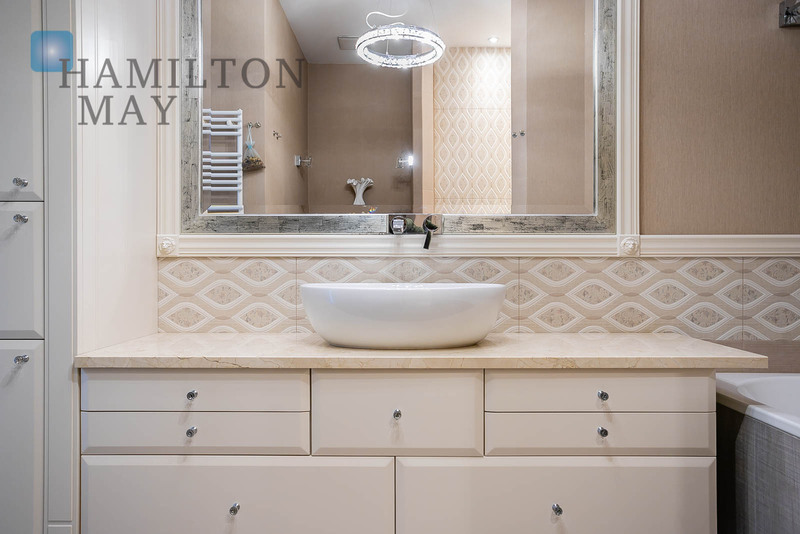 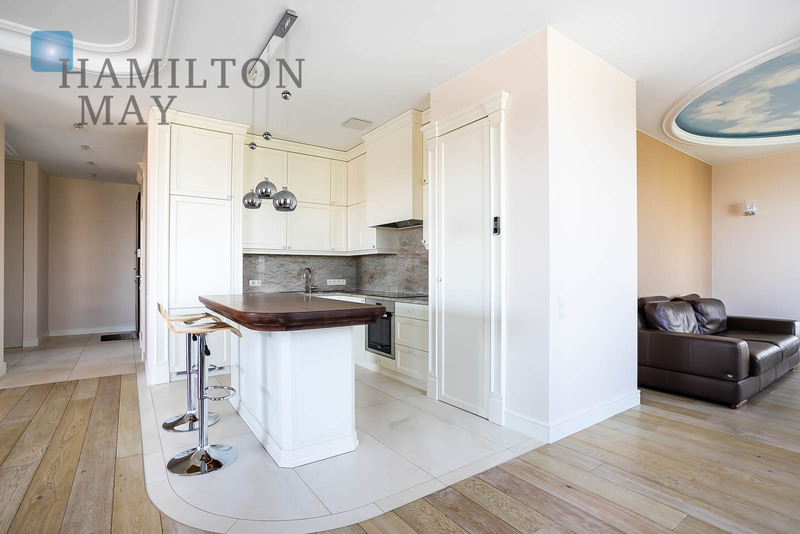 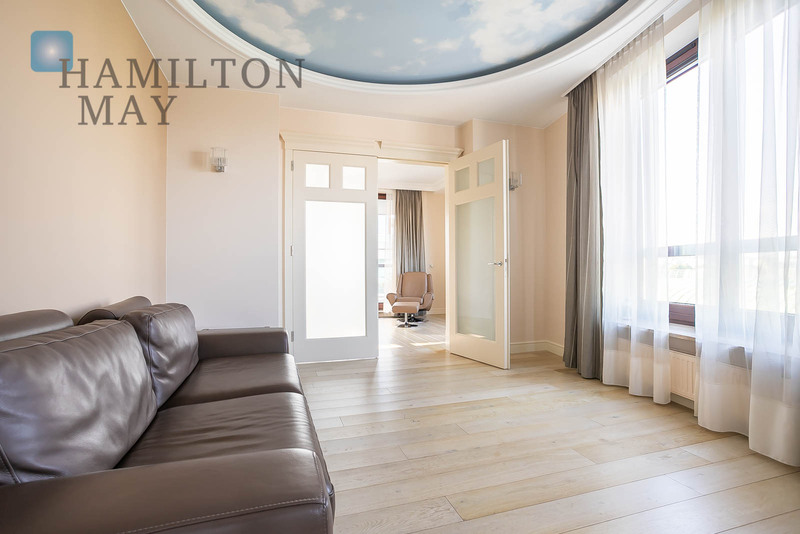 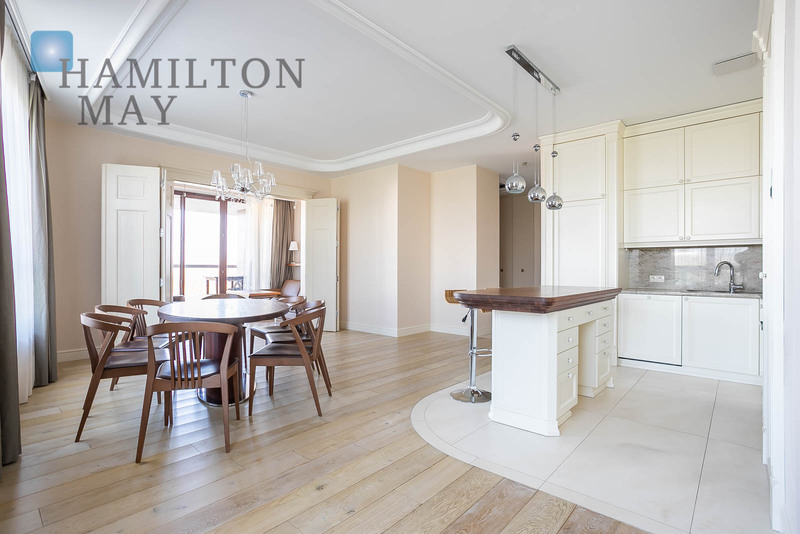 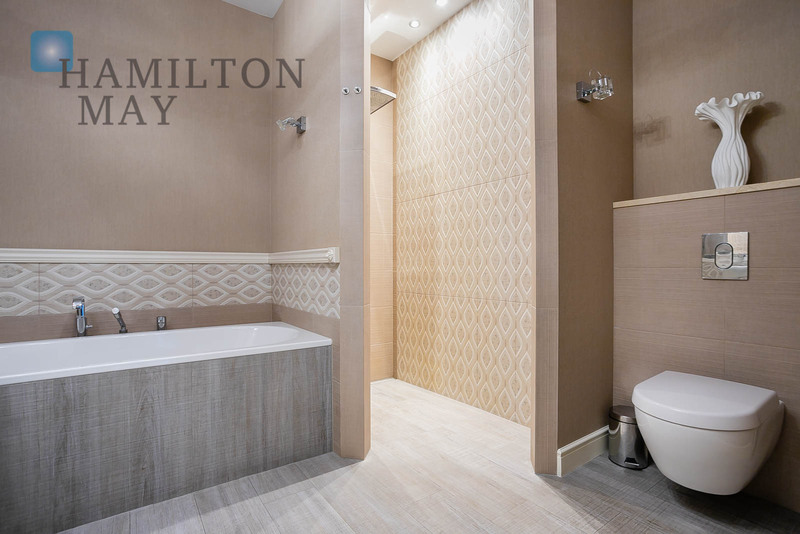 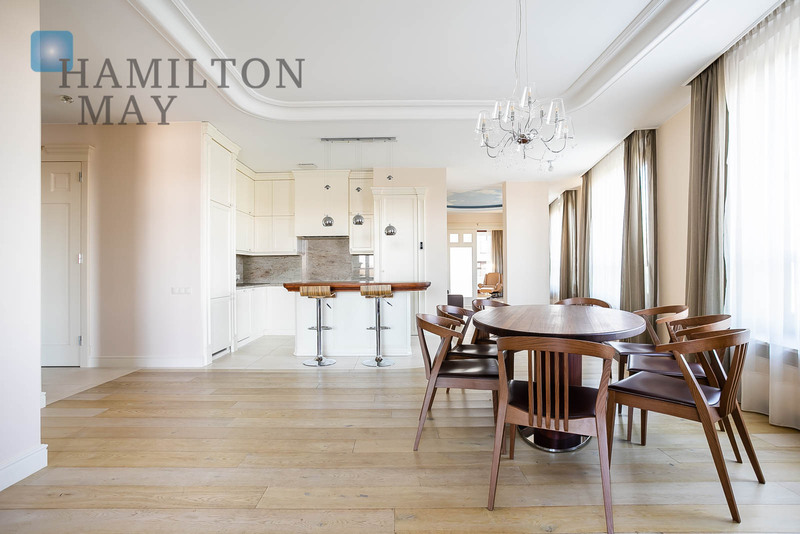 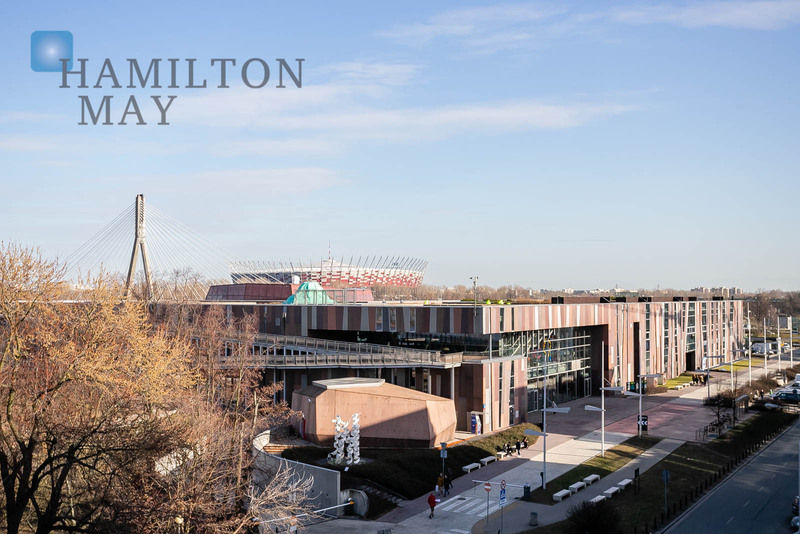 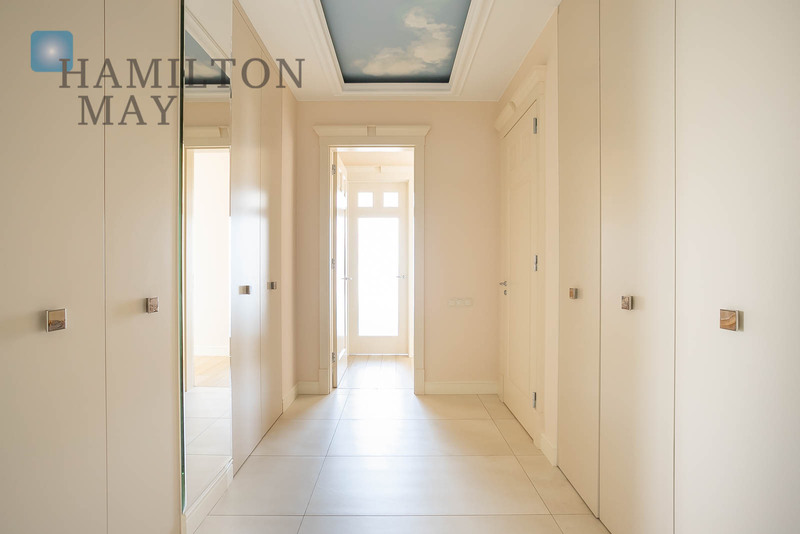 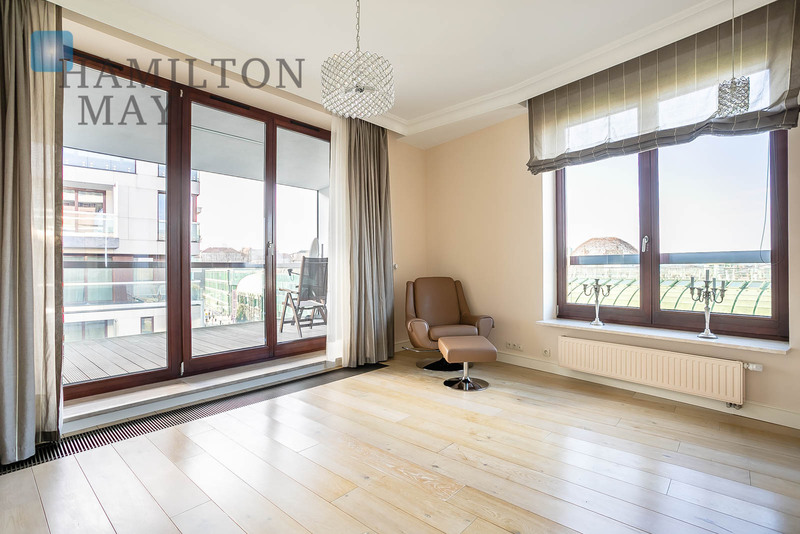 Please contact Hamilton May offices to arrange a viewing of this property.